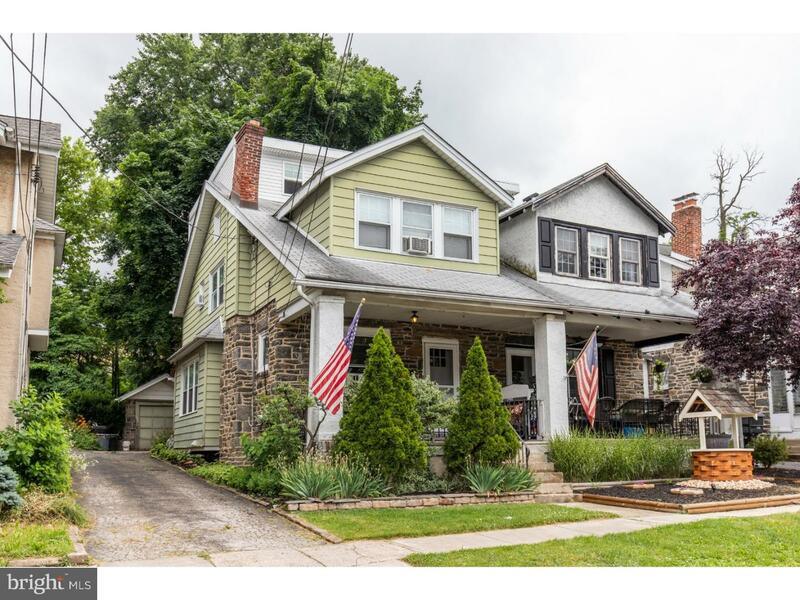 Please contact me at (610) 639-5148 for more information about this property or to schedule a showing. 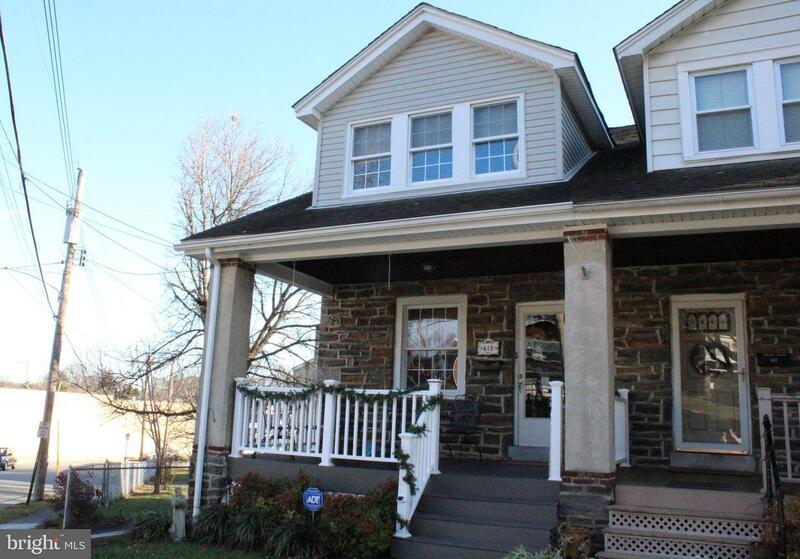 I specialize in Havertown , PA real estate and Havertown homes for sale. 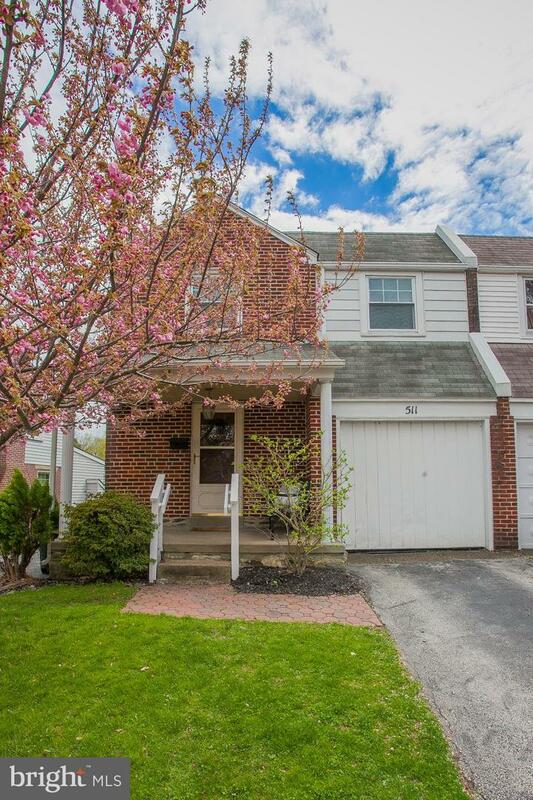 Welcome to 26 Myrtle Avenue, a beautiful 3 bedroom home in sought after Havertown with a detached 2-car garage. 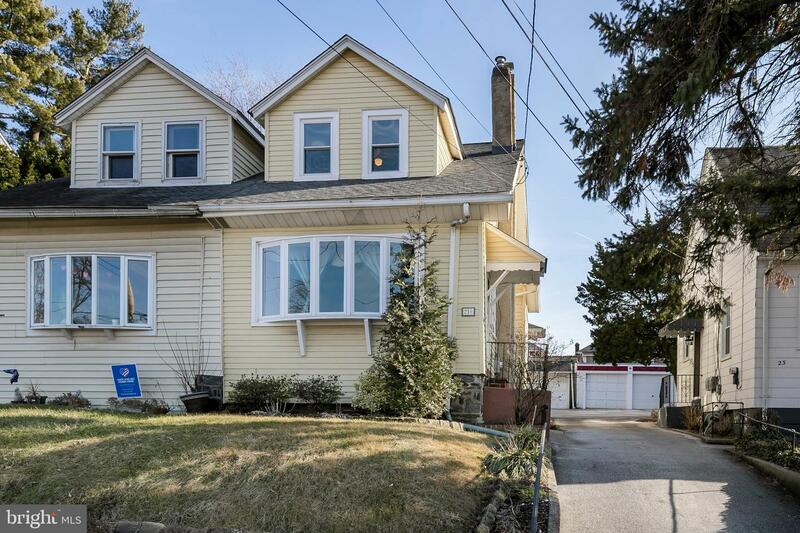 Front patio leads you to the entrance of the home into the sun filled living room with fresh paint, hardwood floors and beautiful crown molding. Updated kitchen boasts tile floors, recessed lighting, tile backsplash and a bartop area perfect for a quick snack or convenient homework space. A dining room and mudroom with access to the back Trex deck completes the main level. Enjoy warm summer days outside on this deck relaxing with a good book or grilling and entertaining guests. Steps down from the deck lead you to the fenced in backyard. Upper level master bedroom features a walk-in closet, plush carpeting and an en-suite powder room with tile floor, single sink and wainscoting. Two additional bedrooms with ample closet space and a full bath with tub/shower can also be found on the upper level. Basement has been partially finished to offer additional living space as a family room for the home and an unfinished section for all of your storage needs! The new roof (2012), gas heater (2012), Trex deck (2013), newer sump pump, hot water heater (2012), kitchen remodel (2016), fence (2016) and windows have all been upgraded! Situated in the Haverford School District, this home is close to public transportation, major highways, local parks and McCall Golf and Country Club. Property is being sold as a Short Sale. Third Party processor required (see attached disclosures). All offers and real estate agent commissions are subject to 3rd party approval from seller(s) mortgage company/lenders and any other lien holders. Home is being sold as-is with no warranties expressed or implied. Home inspection is for informational purposes only. If buyer decides to have a home inspection, they are responsible for turning on electric and water for the inspection. Buyer is responsible for Use & Occupancy. E. Township Line Rd/Rt 1 to Earlington Rd to right onto Bennington Rd to right onto Myrtle Ave. Home will be on the right.